Welcome to Gina and Lewis' photo folder. Browse through the galleries, share and order prints. This image folder is connected to a premium photo printing laboratory. Press BUY PHOTOS button on any page to make an order. You can choose from several types of paper and size, including Canvas, Standard photo paper and Art mounts. 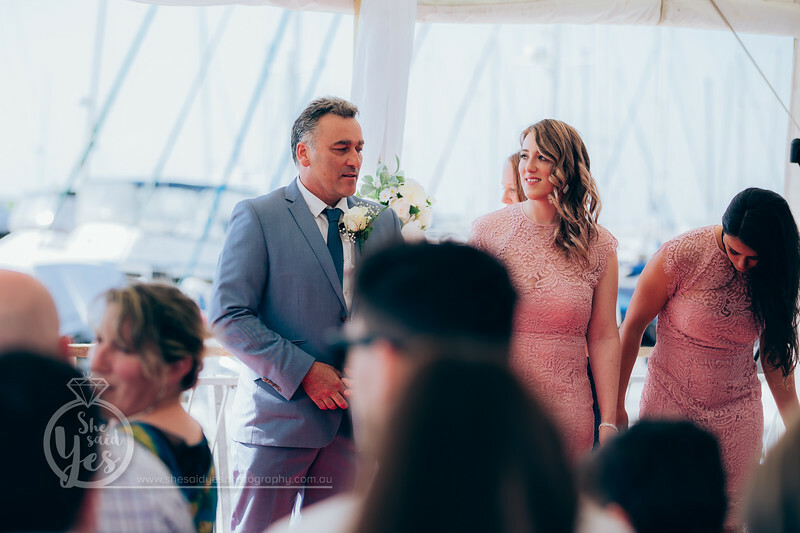 Gina and Lewis tied the knot in an intimate ceremony at the Moreton Bay Boat Club with a spectacular view of the Glass House Mountains and marina as a backdrop. After blending their families the couple had a photo shoot at the beach followed with a memorable reception party.